The small family roasting Martella from Rome is one of our favorites. Giancarlo Martella and his sons roast coffee, which always finds their way to our mill. 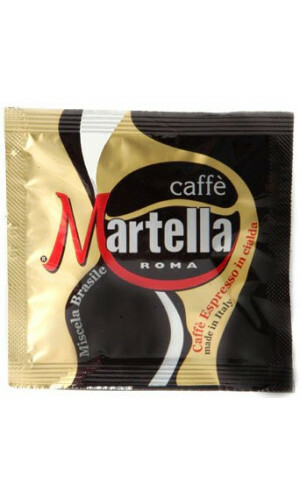 CAFFÈ MARTELLA never runs out of ideas for lovers of high-quality coffee: a small, food-grade paper pod enclosed in single-serve envelopes that do not alter coffee’s flavor, assuring the highest hygienic standards and a consistently healthy product. You can enjoy it during the most important times of the day or when we feel the need to treat ourselves with the warm pleasure of a cup of true Italian Espresso. 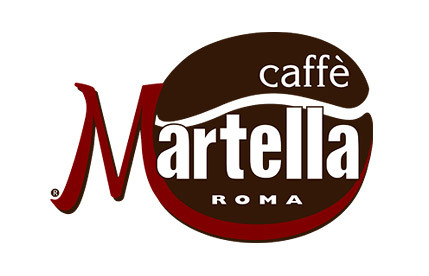 Whether at home or at the office, our professional machines will make the most of the flavor and benefits of the great artisanal Martella coffee (Martella Website). 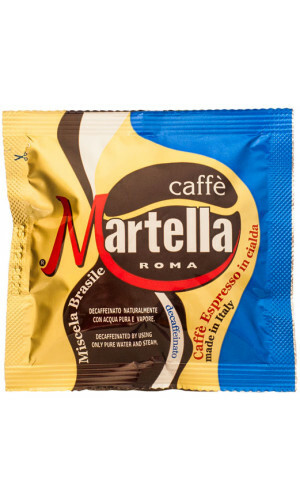 This blends of Martella are a result of a careful selection of high quality coffee beans. Full-bodied and mellow companied with a rich and sweet-smelling aromas. Try another way to drink Caffe Martella high quality coffee. Through a little natural and safe pod everyone can make a real ESPRESSO Italiano both in his home or in his office by using the sweet and delicate, easy to use Martella ese pods. The ESE pads with the espresso mixture of the maximum class are worth a try.